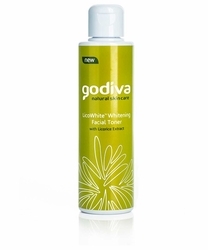 Godiva LicoWhite™ Whitening Facial Toner is the whiter way to even out your skin tone. It moisturizes as it cleanses and is ideal for normal to dry skin. 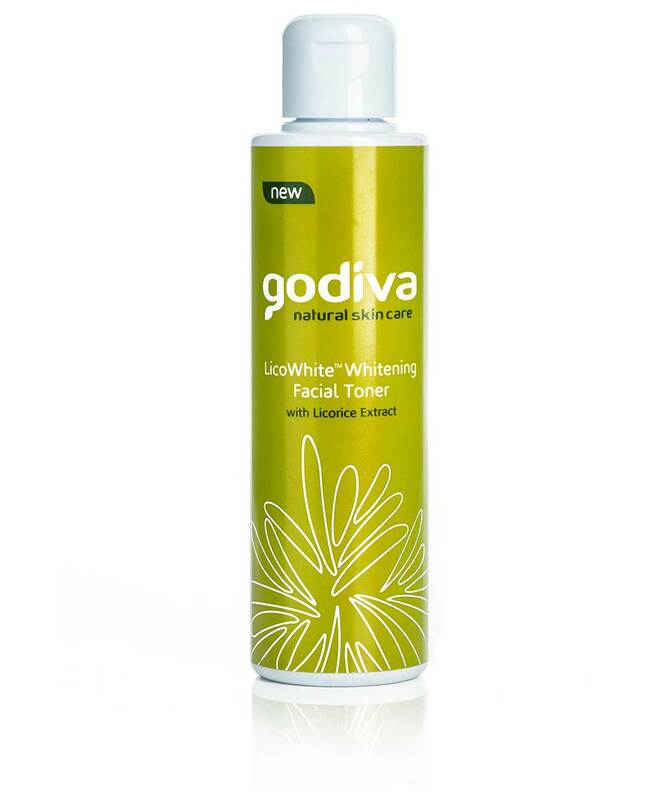 Godiva LicoWhite™ Whitening Facial Toner is safe for continued use for longer-lasting whiter skin. With Glabridin from licorice extract for clearer skin.